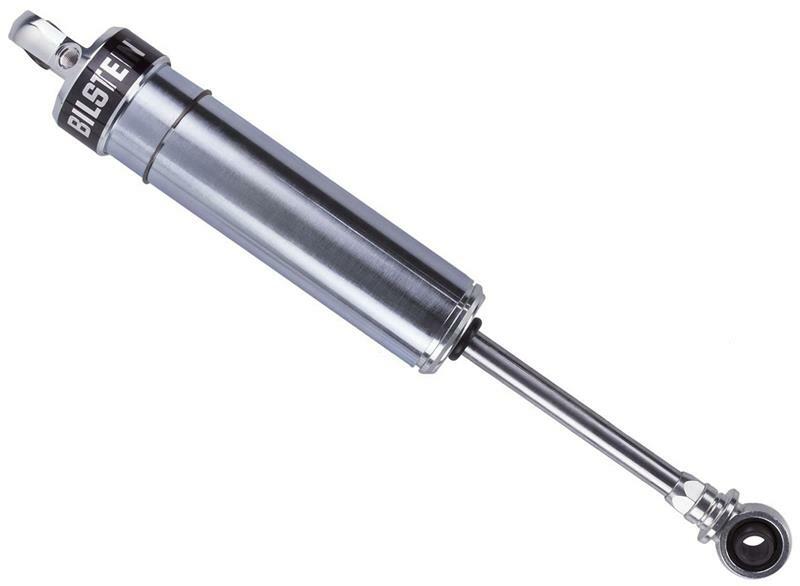 BILSTEIN Motorsports - SNS2 Series UNIVERSAL - Lesher Motorsports, Inc.
Bilstein SNS2 Series shock absorbers are designed for, but not limited to, Modifieds, Late Models and Sprint Cars. 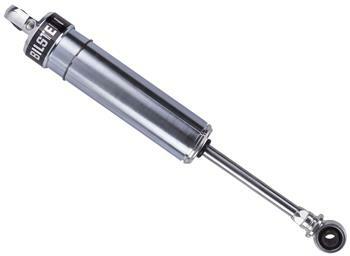 These 46mm monotube steel body shocks are completely modular and come with a steel end cap. SNS2 Series are available with either linear or digressive piston designs, and can be easily disassembled and reassembled for quick repair or revalving and all parts are economically priced for individual purchase for repairs. Valve stacks and valving kits are available separately for endless setup combinations, and SNS2 Series shocks have non-adjustable hard chrome shafts with the options to upgrade to single and double adjustable shaft assemblies. SNS2 shock bodies are zinc plated for exceptional durability and heat dissipation.